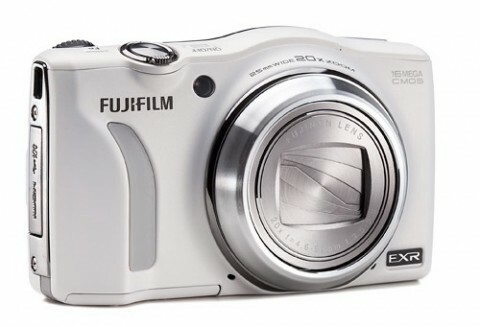 The new superzoom Fujifilm FinePix E750EXR compact digital camera is a point-and-shoot digital still and video camera that comes with a 16 MP 1/2″ EXR CMOS sensor and delivers superior image quality, especially in low light situations. 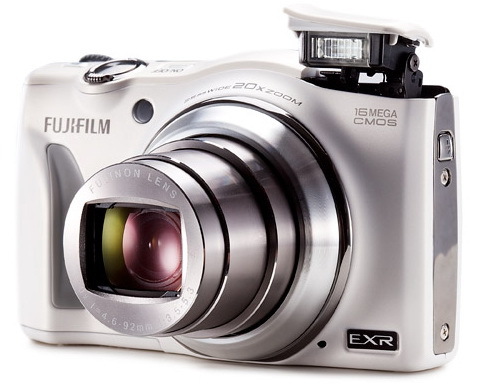 The Fujifilm F750EXR features an EXR processor and an innovative motion detection that recognizes 58 different scene types and automatically optimizes every setting to create the best images. 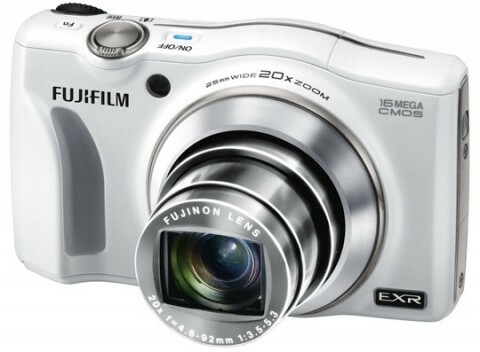 This sleek Fujifilm FinePix F750EXR camera also features an integrated Fujinon 20x optical zoom lens and it is capable to capture full HD 1920 x 1080p video at 30 fps. This new F-series camera from Fujifilm is also optimized for a sure grip, control and comfort, and offers a new programable function button. 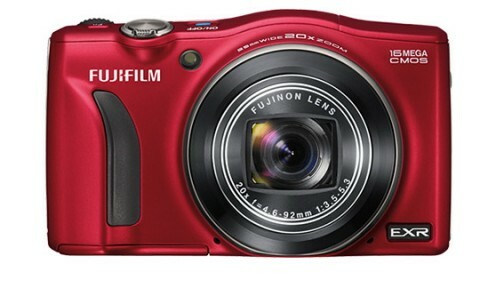 Fujifilm F750EXR has an ISO range of 100 – 12800 and can shoot RAW files. 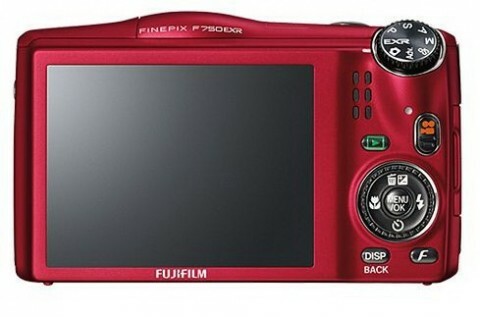 The Fujifilm FinePix F750EXR is equipped with a 3.0″ LCD color display and it is capable to capture 3D shots. The F750EXR has a highly sensitive gyro sensor, which along with the intelligent image stabilization system provides an enhanced image quality with reduced noise and blurring in still pictures. 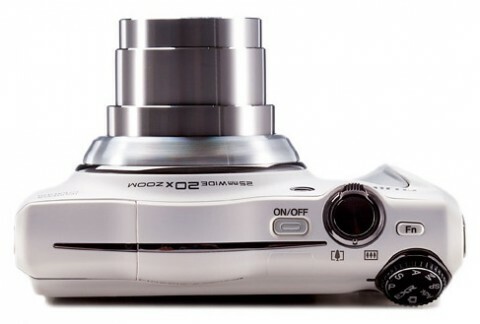 The Face Detection and Automatic Red-eye Removal settings are also included in the list of F750EXR’s features. 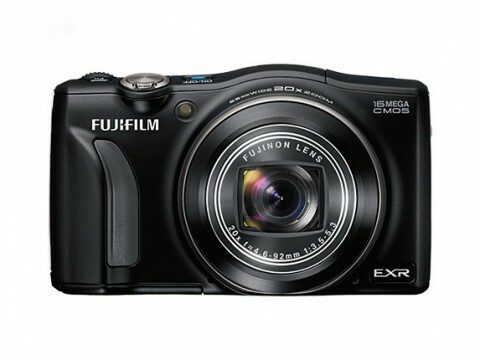 The best expert review of Fujifilm FinePix E750EXR can be found, for now, on the digitalcamerainfo.com website. 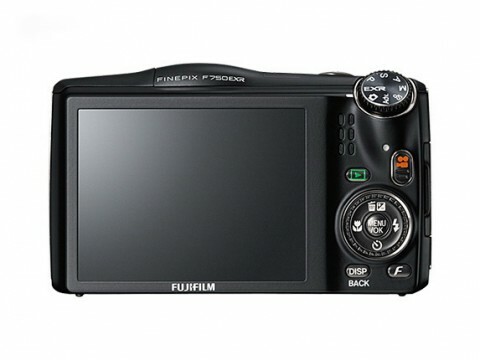 You can read in this review about design, usability and image quality of Fujifilm F750EXR.